I haven’t dropped off the edge of the earth but a combination of winter doldrums and lots of other things to do has meant that I just haven’t had a lot to say in the past two weeks. Although there have been lots of things flowering that shouldn’t, the constant rain made it really tricky to take decent photos and I think we all know it has been raining a lot. So my apologies for no macro Mondays. I will get in the swing of them again but I am going to profile a few palms for a while. I know this is random but here in north west Europe a bit of something exotic is what I want right now and, although I have limited experience with them, I have a fascination for palms. But first some newsy items. I apologise that these are a bit UK-centric. 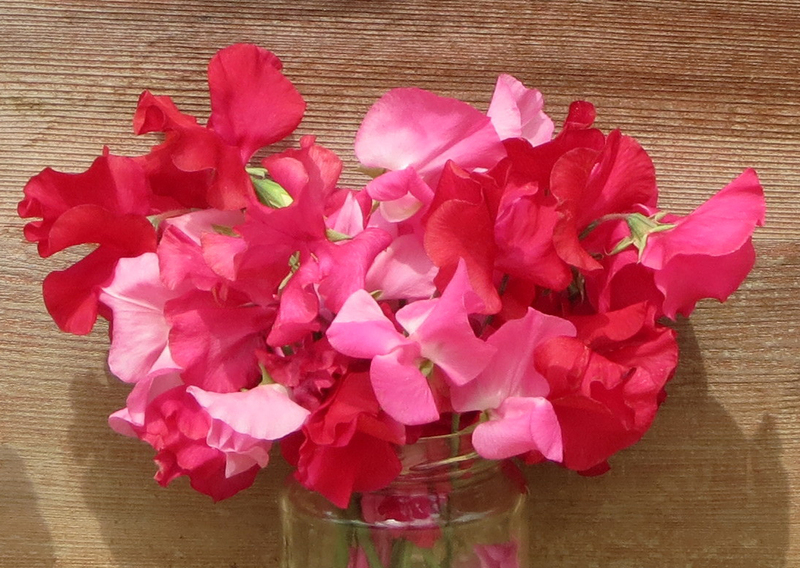 “Mr Fothergill’s is looking for a name for a new mixture of sweet peas it is launching to raise funds for the Royal Hospital Chelsea… The blend of varieties in various shades of red will be launched for the 2016/17 season, with the Royal Hospital receiving 25p for every packet of 20 seeds priced at £1.99 the Suffolk seedsman sells. Staff at Mr Fothergill’s (chose the names) ‘Lest We Forget’, ‘Remembrance’ and ‘Scarlet Tunic’. The company is now asking members of the public and the Chelsea Pensioners themselves to vote for one of these three names. https://twitter.com/mrfothergill https://www.facebook.com/MrFothergills The closing date is Monday, 29 February 2016. The winning name will be announced by 15 March 2016. I think I like ‘Scarlet Tunic’ best. My choice too! Welcome back! The weather has got to me, too! Sorry the weather has affected you too 😦 I think I am getting more severe SAD as i get older!